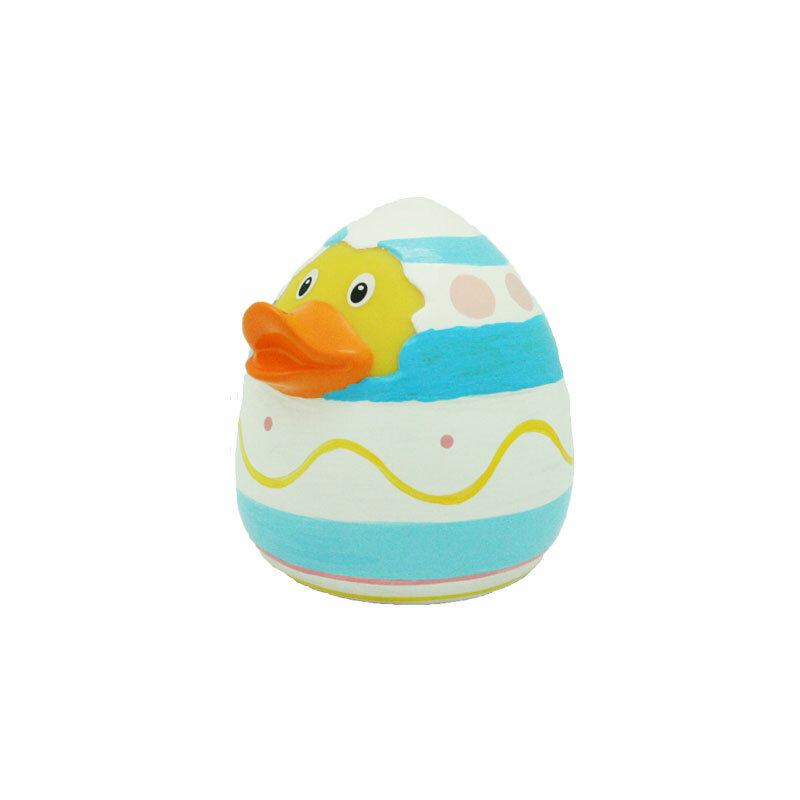 Easter Egg Rubber Duck | Buy premium rubber ducks online - world wide delivery! 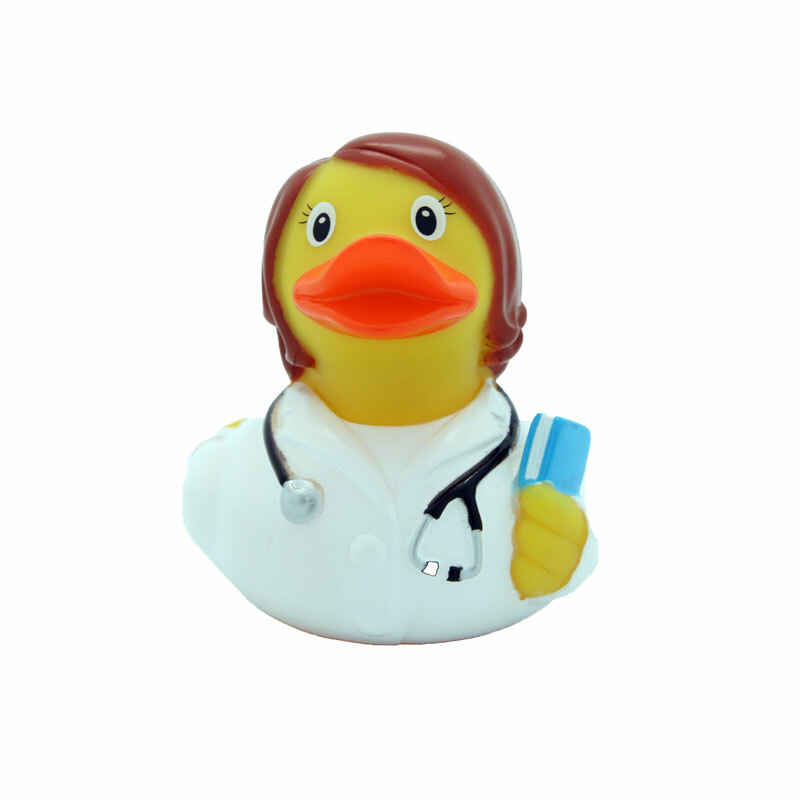 All our rubber ducks are CE (Communauté Européenne) approved, according to EU legislation. 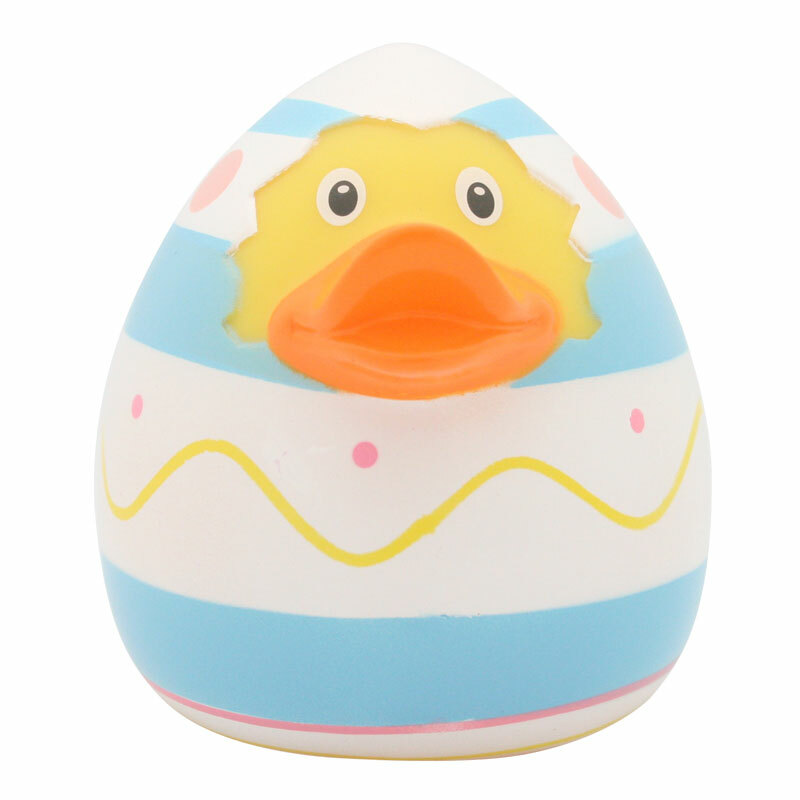 This means that this Easter Egg Rubber Duck contains no harmful materials or toxic elements. 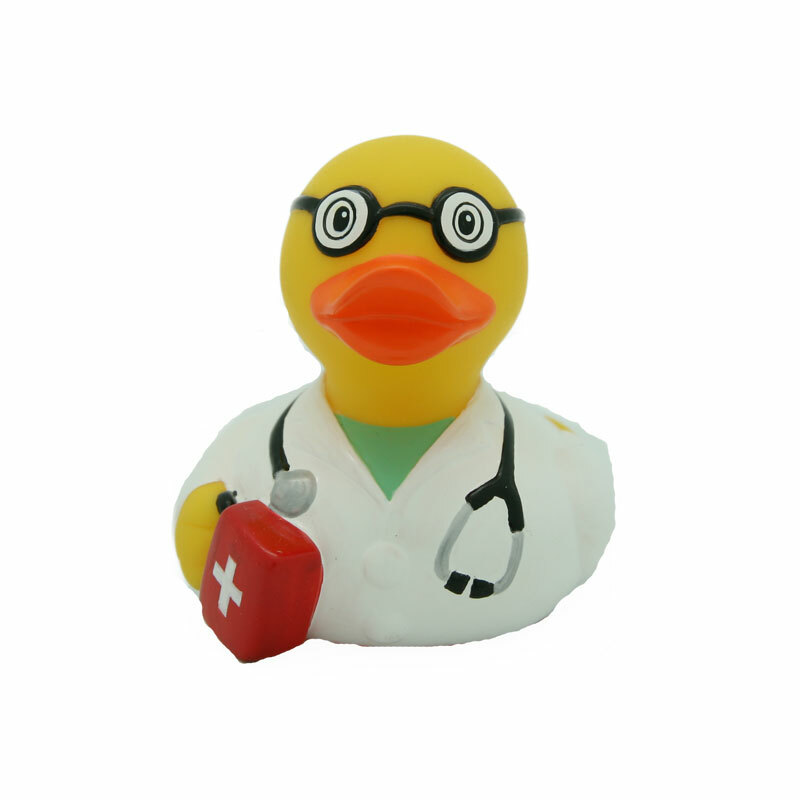 Next to CE approval we have a very strict quality control to make sure your duck is manufactured in a safe environment by happy workers. This is not a teething toy for small children. Are you looking for a nice give away? 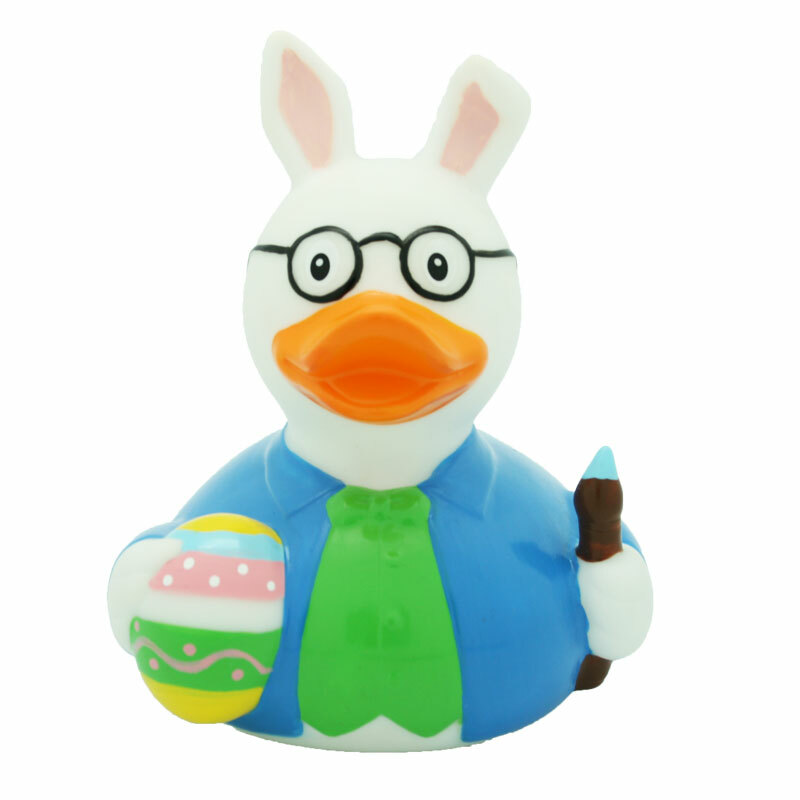 Contact us to order our Easter Egg Rubber Duck in bulk and we give you a quote. We can even print your company’s logo on the front. 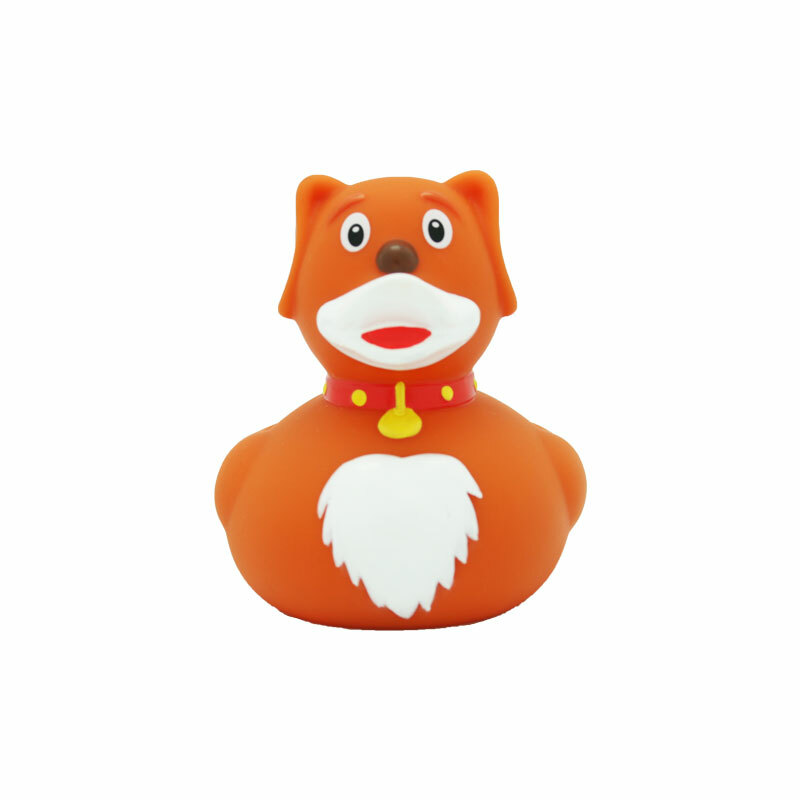 A rubber duck puts a smile on everybody’s face. It’s a perfect gift. Choose ‘Ship to a different address’ when checking out. 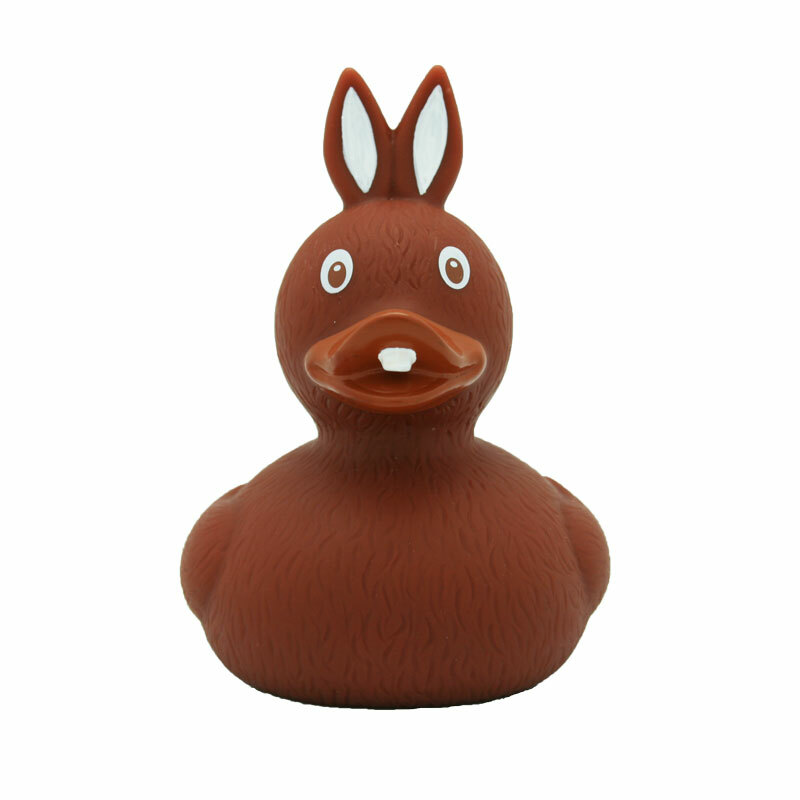 We’ll send your Easter Egg Rubber Duck gift to your friend or family. 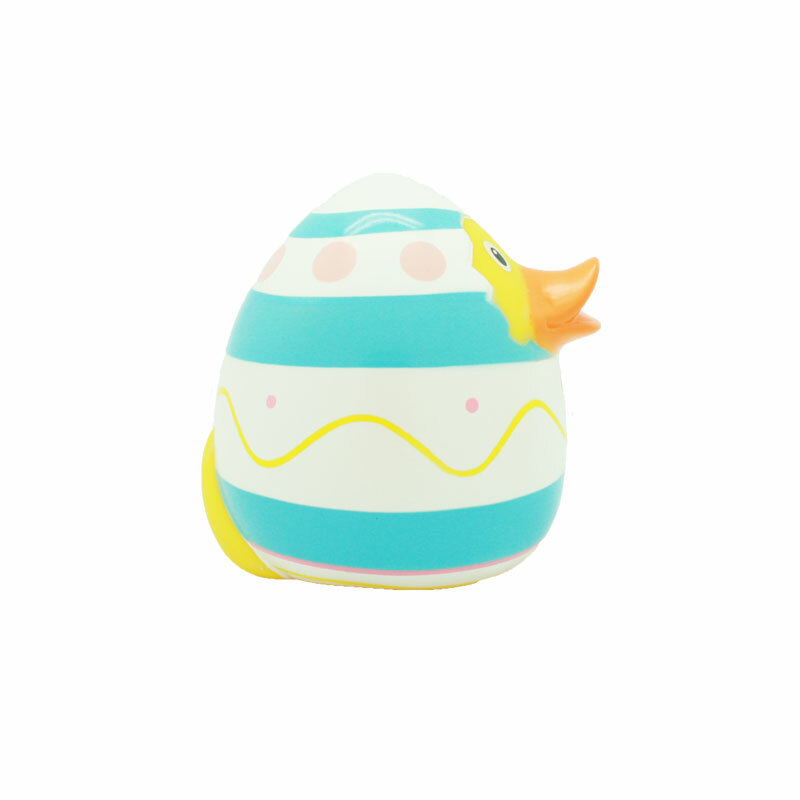 Take a close look at the tiny bits of this Easter Egg Rubber Duck. These are all hand painted by special craftsmen. It’s a very delicate and skillful job. 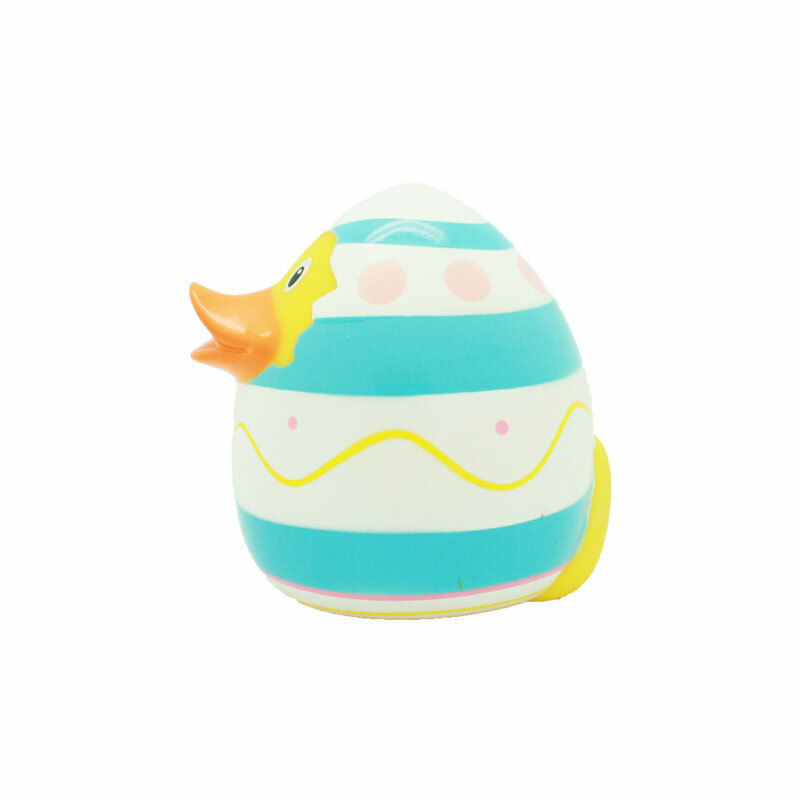 But it makes the rubber duck look extra good.